Consumer healthcare concerns continue to mount at an accelerated and unprecedented pace. Uncontrolled prices are rising more than ever, prompting valid concerns of every patient. In this episode, Lisa Berry Blackstock joins Lee Mowatt from Growth-Works in a revealing discussion affecting every patient and future patient. 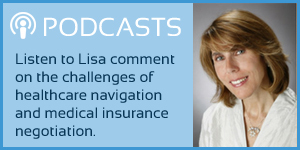 Lee and Lisa pull back the curtain obstructing our view of essential things to know, allowing every healthcare consumer to hear tips and insight relevant to the proper management of your own healthcare. 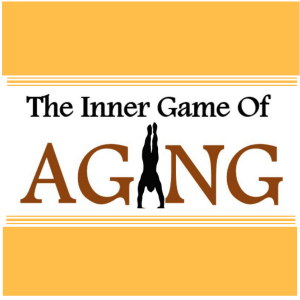 This episode is part 1 of a valuable discussion you may want to listen to several times. Lisa joins Lee Mowatt from Growth-Works to discuss Patient Advocacy, what services it provides, who it serves, and how consumers might approach seeking the services of a patient advocate. Lisa also provides extremely valuable information by pulling back the curtain on many of the medical billing and hospital practices that compromises the health or increases the expenses of your health care!